Ready to take your local business to a new level of success? Ask us about high-converting TURNKEY responsive websites and other digital marketing without stress and taking your valuable time! Whether you build your own website or hire a web design company, it will be up to you to provide well written copy; images and video; your site navigation, types of content, conversion goals; and branding information; You will need to define methods for getting targeted traffic to your site, and follow-up strategies to generate more sales. You will need to know how to use SEO effectively. It could take weeks or months of your time to complete your site which is likely to cost more than it will ever produce. Or you could choose a solution that solves all of these problems without stress and taking up your valuable time. 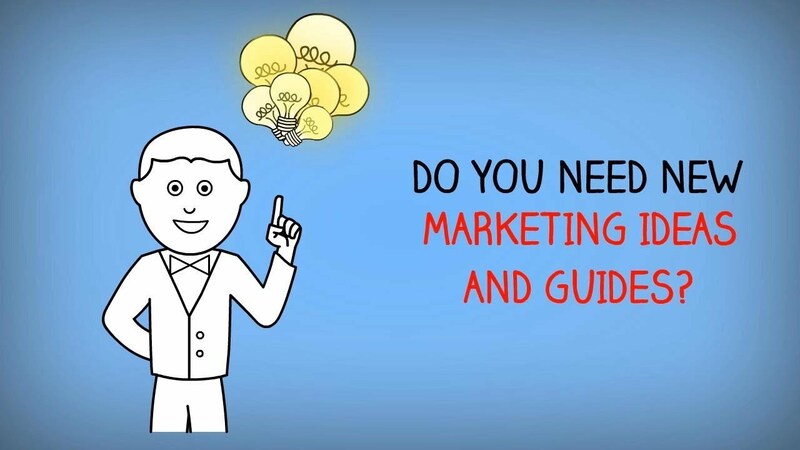 In just a few weeks, you can have a high-converting marketing presence with powerful content that drives sales to you, increases your brand, allows you to capture a significant market share, and is designed to produce sustainable business growth. What would that do for your bottom line? Imagine getting customers to come to you instead of your top local competitors and at a lower cost. Would you like to know what your top competitors are doing that you can duplicate and exceed? How about profiting from existing customers who buy from you over and over and give you glowing reviews? In a free consultation, we analyze your business needs, goals and budget and provide you with a free marketing and competitor analysis. We reveal strategies for you to outperform your competition and capture much more of your market share. We show you how to build a strong brand, get authentic glowing customer reviews that literally sell for you, generate an ongoing stream of quality leads and loyal customers, and achieve a substantial ROI with sustainable business growth. Your path to success begins with a free consultation. Complete the form above to request yours now.